Here are 12 travel destination ideas, one for every month of the year, timed to witness an event or a highlight. Tour the world one place at a time! The sheer thought of visiting Poland in winter makes us shiver in cold. Believe me, the warmth and hospitality of its people will win over that cold. Mulled wines, cheese, cafeterias, markets and street artists of Warsaw, Krakow and Zakopane are not to be missed. The towns are lively with people and children enjoying the outdoors. One of the enthralling winter sports which you should not miss is of driving a snow mobile down the slopes of Zakopane in that freezing temperature. The beginning of spring in Barcelona! Take an old city tour on foot to soak in the culture and when hungry and tired stop for a bite in a Tapas bar. This is the city of Dali and Picasso. 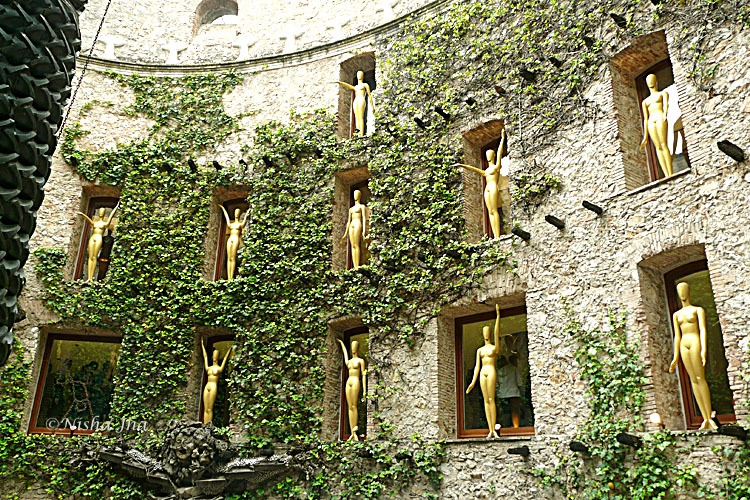 Dali’s home-museum in Figueres, is a must see. After backpacking solo in Catalan, Spain, I highly recommend it – perfectly safe for women to travel. Then travel south to Valencia for the Las Fallas cultural festival to welcome spring. From a very young age I have watched global locales in Bollywood films. One place that takes my breath away every time, is a place called Garden of Europe, Keukenhof. The myriad varieties of Tulips and Orchids need to be seen to be believed. 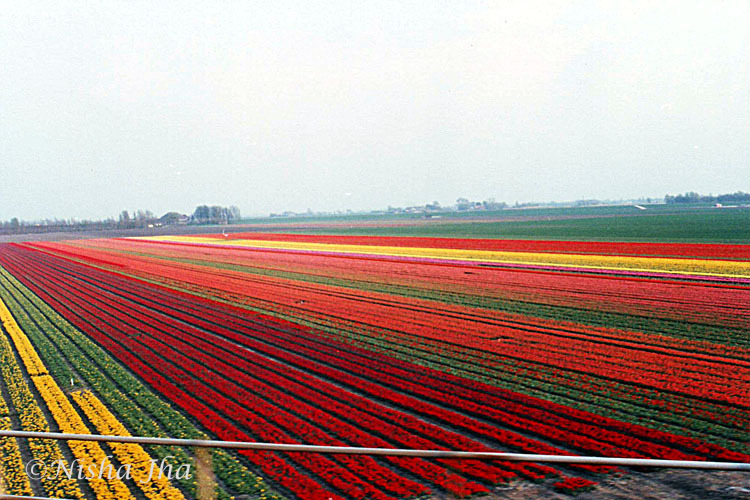 I remember, when I stood at a high ground, I could see acres and acres of Tulip fields, which is said to be a private property. Cycling and canals are other two attractions here. If you want to be in Europe and Asia at the same time, visit Istanbul which lies in both the continents with a bridge connecting them. 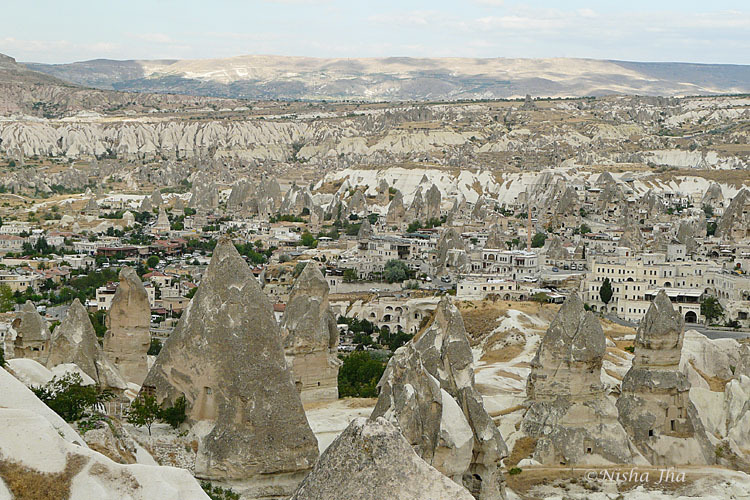 A land of fairy chimneys, famous for its weird and wonderful natural rock formations and historical heritage, Cappadocia is a must-do place in Turkey besides Istanbul. Dondurma ice cream and mesmerising Belly and Dervish dances, without which, visit to any town in Turkey isn’t complete. Philippines offers us everything from adventure water sports to beaches to trekking. 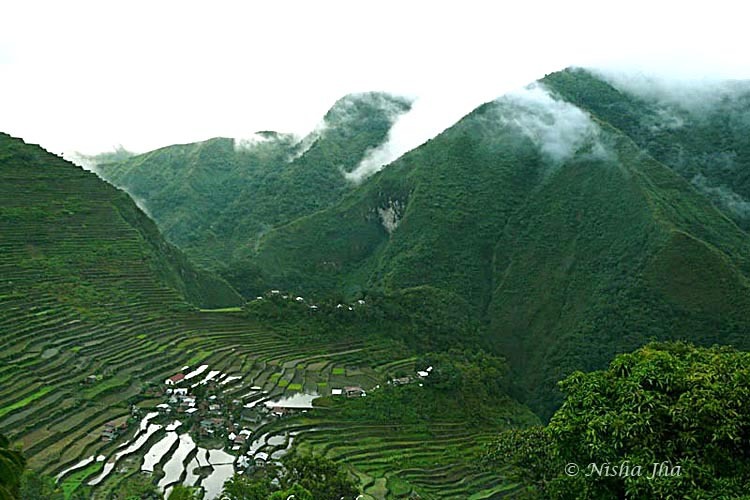 I can’t forget my experience of living amongst Ifugao people in Batad and their 2000 year old terraced rice fields, a UNESCO world heritage site. Manila, the capital city of malls, is not to be missed at any cost. 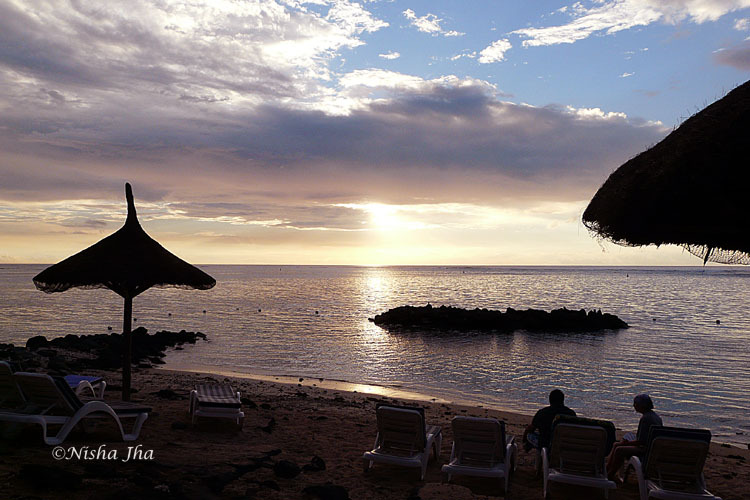 Mauritius, a beautiful island country, a honeymooners’ paradise, is known for its white beaches and pristine waters. July is perfect to visit this Southern hemisphere island. Each side of the island reveals a dramatically different landscape from the other. It is one country you will fall in love with immediately, even before landing. People visit this country for a good vacation comprising of water sports, wildlife, good food and beaches. It’s a multi-lingual, multi-cultural nation just like ours. Go to Malaysia during Ramadan to pamper the foodie in you. Include walking food tours through special bazaars, tasting the authentic local cuisines, attending cooking classes for Ramadan cuisines, learning the insights of the local culture in your itinerary besides other tourist attractions. 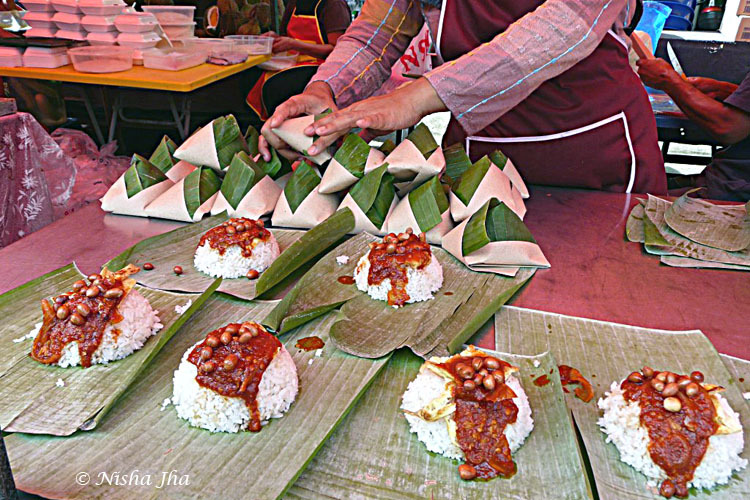 Kuala Lumpur, Malacca, Penang, all have their own cuisines to tickle your palate. Thailand is a popular travel destination. Inexpensive, food haven, and simple people makes us want to visit the place again and again. Of the many options, I recommend underwater sports of Thailand. 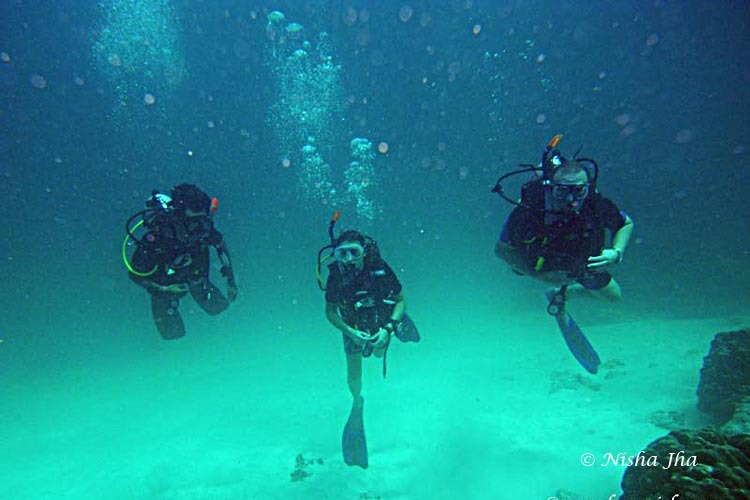 Thailand offers some of the best reefs for diving and snorkelling. For the spiritually-inclined, there are countless places of worship, both old and new. Don’t miss the floating market near Hat-Yai. 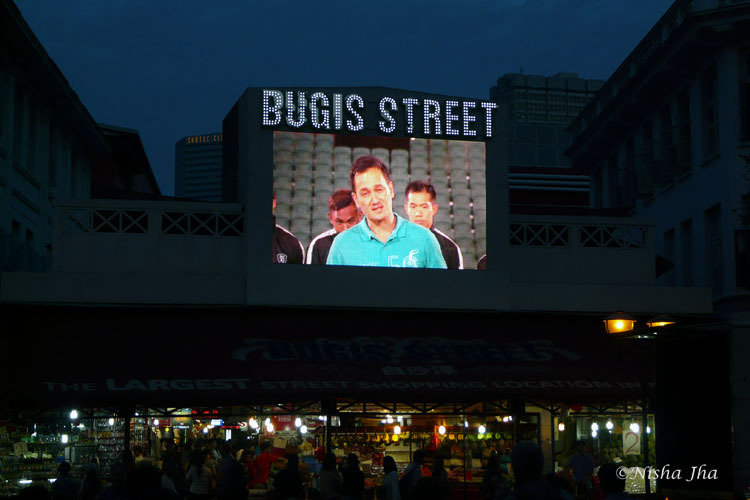 All of Singapore is a tourist attraction. The small island has positioned itself on the map as the centre of trade and tourism. Singapore is about shopping in Orchard road, riding a trishaw in Bugis, climbing the Marina Bay sands and enjoying the rooftop swimming pool. Witness the Deepavali festival in the Little India area while having some mouth-watering South Indian Snacks. November is the beginning of the tourist season with temperatures starting to drop. 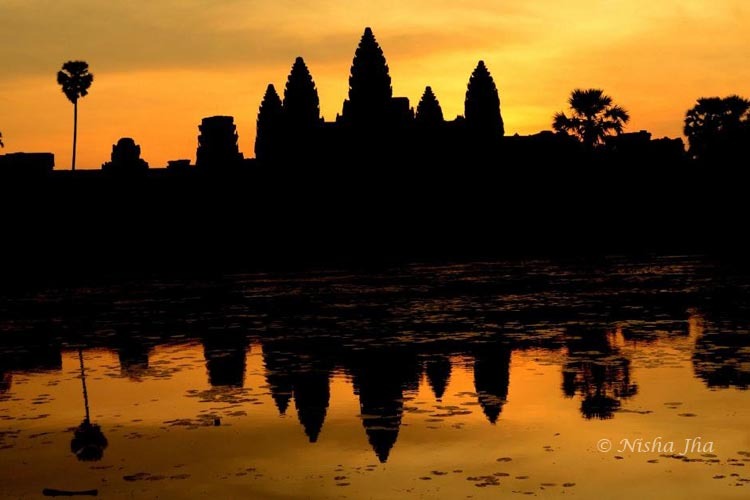 Be one of the millions who throng the 1200 year old temples of Angkor Wat. There are memorials and museums that speak volumes of Cambodia’s history. About Dr. Beat Richner’s cello concert to collect donations to run his Children’s Hospital – all I can say is that if he was not a doctor, he would have made a name as a musician. Enjoy your evenings at Pub street in Siem Reap. Not to leave out India, I recommend Nagaland which has unimaginable scenic beauty. For the adventurous, the state is an ideal place for trekking and camping in jungles. It offers limitless possibilities for exploring its lush sub-tropical rainforests, which are a treasure trove of medicinal plants. 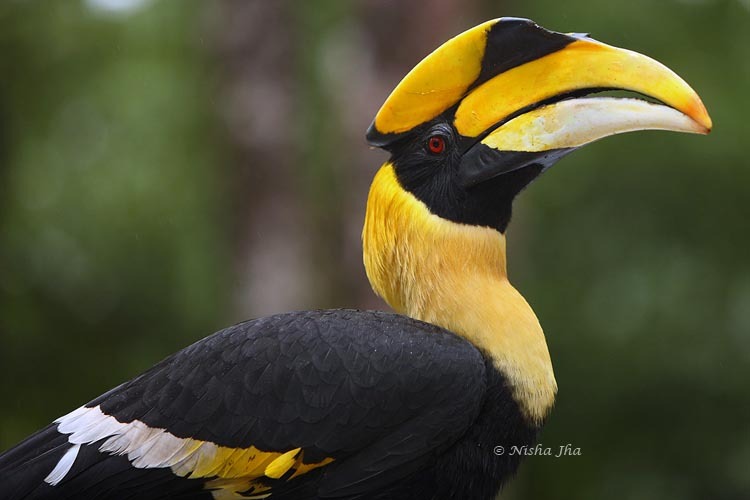 The highpoint is the hornbill festival in the first week of December. With its stunning natural beauty and great cultural traditions, Nagaland offers a rich fare to tourists. It has got to be the Dubai Shopping Festival. No two ways about it. You will find people from many countries in Dubai in January. Shopping starts from the time you get off the airplane. From luxury living in various 7-star hotels to window shopping in the various malls, Dubai has something for everyone. 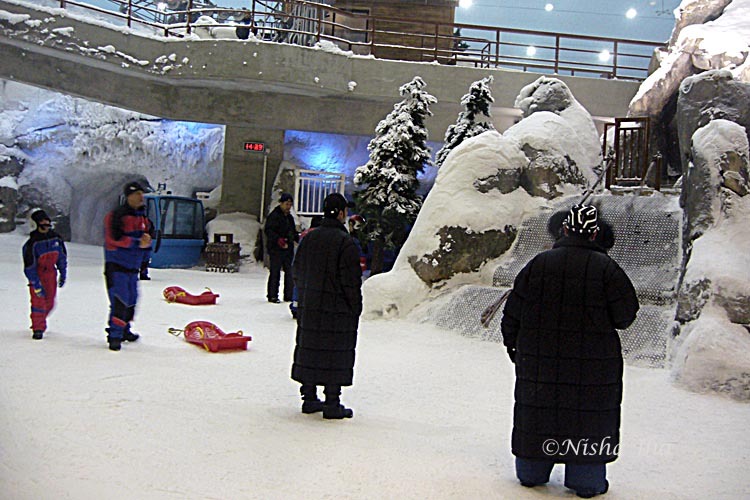 Indoor ski-slopes or sky diving are for the sporty types. This is the only country other than Singapore where everything glitters. See for yourself and let me know! Nisha Jha is a solo global traveller, having travelled to more than 25 countries in five continents. She is an eminent travel blogger and a prolific freelance bilingual travel writer from India. A Tripper with Fox Traveller, she also vouches for voluntourism and learning and relishing life’s simple little pleasures excites her the most. Her idea of travelling is “counting number of memories, not places”. She writes about her sweet and sour experiences around the globe at Lemonicks. Travel with her on Facebook. Super article. I wish I could get a year long vacation :). All the best to the author. I am sure you’ll be able to do it. All the best Bindhu. What a great list of destinations. While I know some, I was fascinating by Negaland. Where exactly is it located in India and is it safe for women travelling alone ? Absolutely right Abha! There is so much to see in this world, I am fortunate to have seen a small part of it. As the pics suggest, I like to capture the beauty of a place.